The viral success of “A Milli” made Lil Wayne into a rap legend whose beats were prone to get sampled by other rappers trying to prove their punchline mettle. Though Louisiana raised rapper hasn’t been quite as dominant on mainstream radio lately, you’d be wrong to assume his impact has waned (no pun intended). 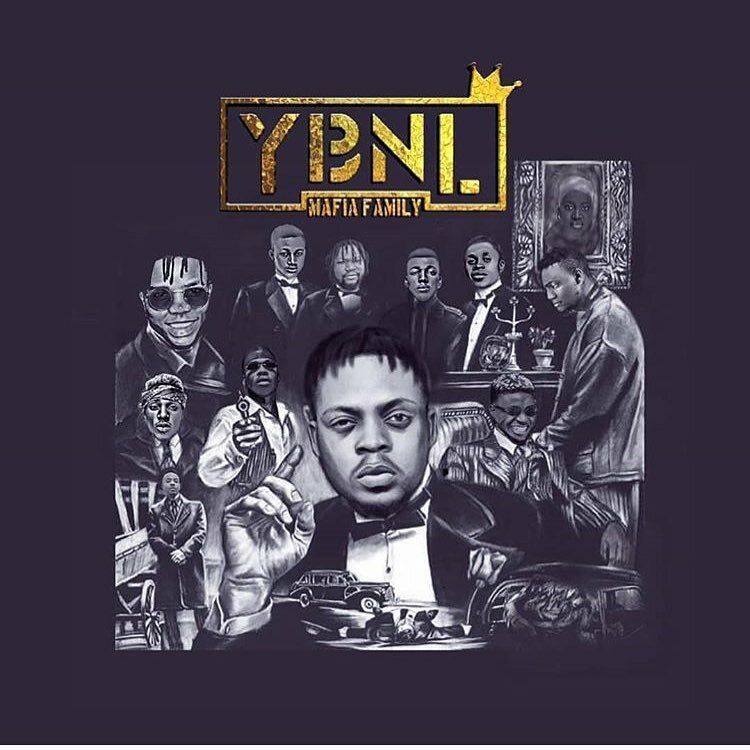 The YBNL Mafia boys, Limerick, Yomi Blaze, and Picazo just shared a cover of “Uproar” off Lil Wayne’s ‘Carter V’ as their latest release, “Asibina”. Over the upbeat production delivered by Swizz Beatz, Limerick, Yomi Blaze, and Picazo perform rap verses in a blend of English, Pidgin English, and Yoruba. Though the track aims to highlight their acclaimed street-rap sensibilities, their playful mood allows them to reference Davido’s funny freestyle in America from earlier this month. 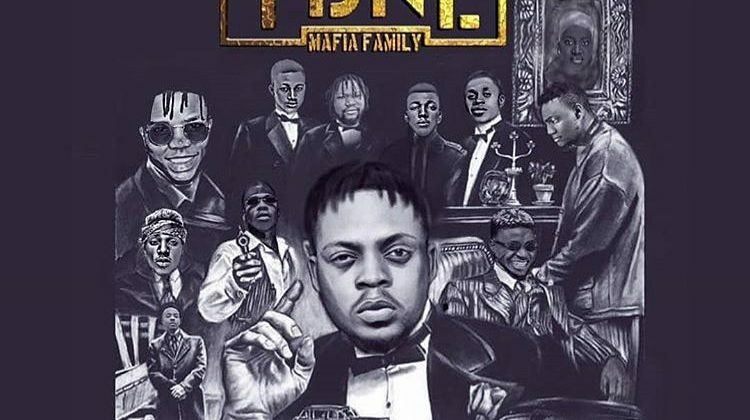 “Asibina” is the first release from the YBNL Mafia members since they debuted the ‘YBNL Mafia Family’ album last year. You can stream Limerick, Yomi Blaze, and Picazo’s “Asibina” below.